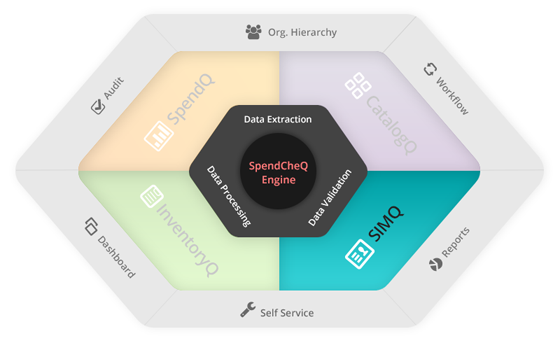 SpendCheQ’s Supplier Information Management (SIMQ) is a SaaS based application available as part of the family of products from SpendCheQ. It provides a complete view of your suppliers and their products. It provides quick and reliable management of your suppliers, and their data. Key to our SIMQ solution is that It minimizes your supplier risk and ensures compliance. 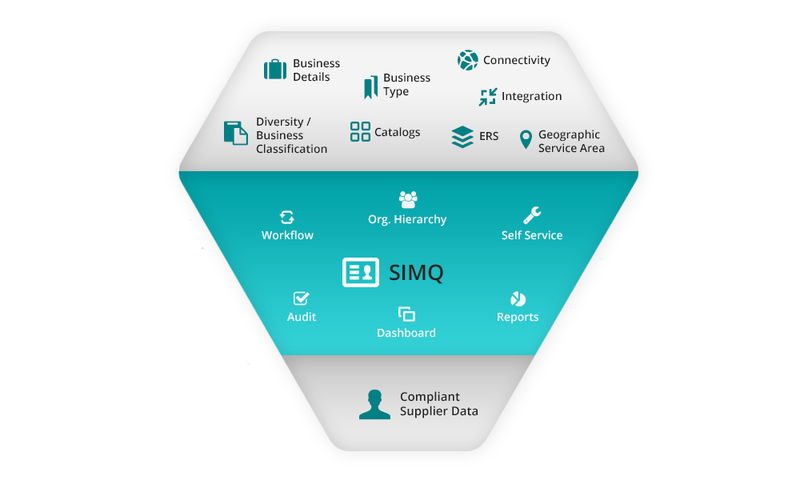 SIMQ analyzes the relationships with your vendors and gives instant access to details such as supplier business profile, product information, capabilities and capacity. The application provides customizable forms for supplier registration and supplier data validity enforcement. All you want to know about your suppliers is at your fingertips in one integrated easy to use application which interfaces seamlessly to Spend Analysis, Inventory and Catalog Management. SpendCheQ provides a reliable and flexible SIM system to qualify, validate new and existing suppliers and automate its communications and data collection. SpendCheQ comprehensive and sophisticated SIM –Provides a comprehensive reporting tool and dashboard to provide standard and ad hoc reporting for easy to generate analytics. Sophisticated dashboard reporting allows customizable individual user interface to all your supplier’s information in one dashboard. 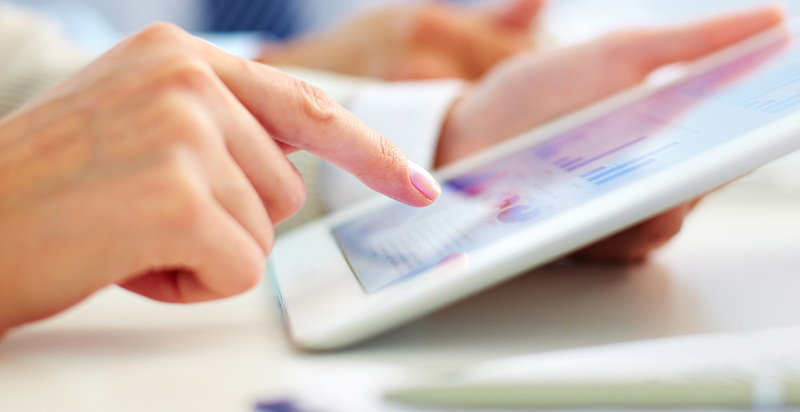 Maintaining supplier data is time consuming and labor intensive. Often missing organizational hierarchy to maintain supplier information at the business unit or sub organizational level. Limitations in maintaining geographic specific supplier information. Fragmentation of the supplier’s relationship across multiple locations. Limited sharing of best practices across the entire supplier community. Missing compliance and auditing data. Limited score carding and supplier tracking. SIMQ’s online registration forms for suppliers makes the data collection simple and easy. Supplier registration forms can be easily customized specific to a geography or business unit through an easy and user friendly configuration process. Encourages suppliers to provide their data regardless of formats or templates. Our workflow enabled approval process ensures completeness and compliance of the data before suppliers are onboarded. Our application is designed to facilitate organizational hierarchy, which means if you are a global organization having many business units in different regions or countries, you can easily manage supplier relationships at the organization or business unit level. Our application allows you to run supplier campaigns to onboard bulk suppliers. Allows your users to rate suppliers based on customized questionnaires. This information helps in supplier score carding and analytic. Integrates to our catalog management solution for you to easily manage supplier catalogs. Allows two way flow of communication between you and your suppliers. Provides Adhoc and custom reports for a complete view of the supplier’s information and comparative analysis. Supplier registration process provides an insight into the supplier’s profile and assesses their capabilities during the initial registration process. Strategic monitoring of supplier performance and score card capabilities. Automatic reminders and timely notification emails to suppliers concerning updates or additional data requirements. Periodic identification of supplier related issues and risks. System provides either a self-managed or managed solution as required. Implementation timeframe is shortened due to the configurable system tools. Entire configuration process is easily handled by a non-technical person. User customizable dashboard for standard and ad hoc analytics and reporting. Does not require IT expert to manage the solution. Standard and customizable dashboard and analytics. Centralized source for supplier information enables ease of maintaining supplier database. Auto validation services and automated systems ensures accurate and complete supplier information flow. Reduces supplier management, administrative processing and operational costs. Reduces time and labor costs while increasing visibility to your supplier network.